We think it’s true to say that we were staggered about how good this album was. It’s maybe not Elbow but it was certainly as good as them in parts and reminiscent of Sniff And The Tears. They particularly reminded us of an Irish band called Aslan, who are big over there but not so over here, playing a kind of acoustic, downbeat gloomy folky rock. The tracks on here are all rich, emotive and well played, and after listening to it half a dozen times we numbered ourselves among the cult Kloot fans who can’t understand why they’re not more famous. Then we played the studio album Hold Back The Night, and realised it was because they are much better live. The studio album is — *lowers voice to a whisper* — a little dull in parts. 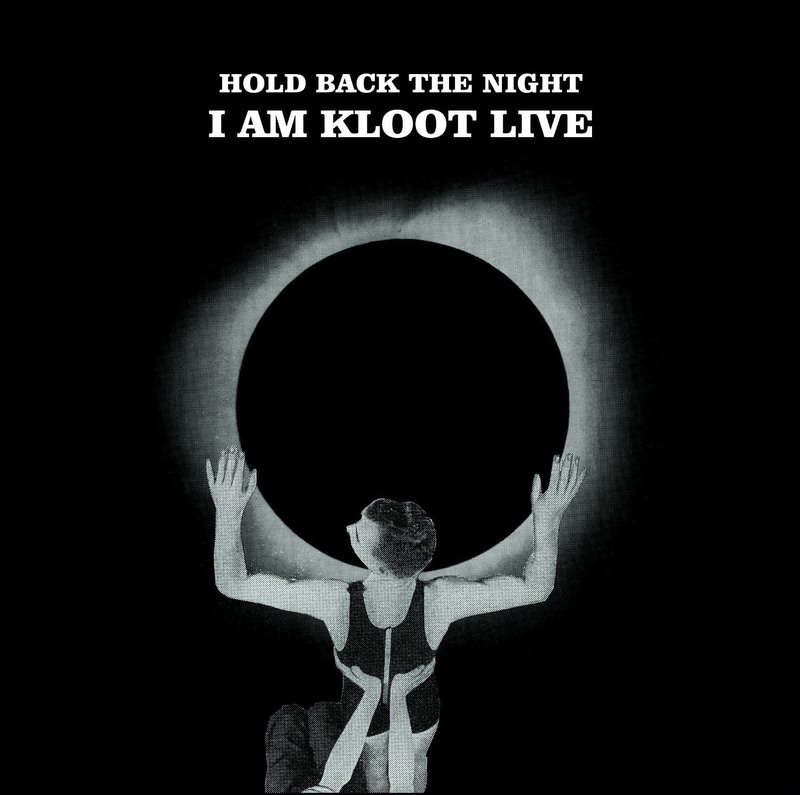 This double CD is definitely not dull and we recommend it to anyone who likes adult rock, and indeed anyone who has been disappointed by Kloot in the past. As you probably won’t have heard of Aslan, Kloot are bit like Elbow but treading the same ground as Tindersticks, Wilco et al.